The Store on Del Prado Boulevard, Cape Coral is now closed. 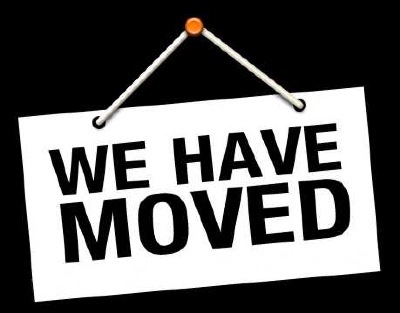 We have relocated to a new facility in Fort Myers dedicated primarily to online and mail order sales only. Whilst there is no retail storefront as such we will be open for Vinyl Record sales on selected Saturdays throughout the year. Please check back for more information soon! You can also visit us at our new location by appointment to sell us your unwanted discs, vinyl records and games. 5780 Youngquist Road, Unit #4, Fort Myers FL33912. You can reach us by phone at 239-433-4925.